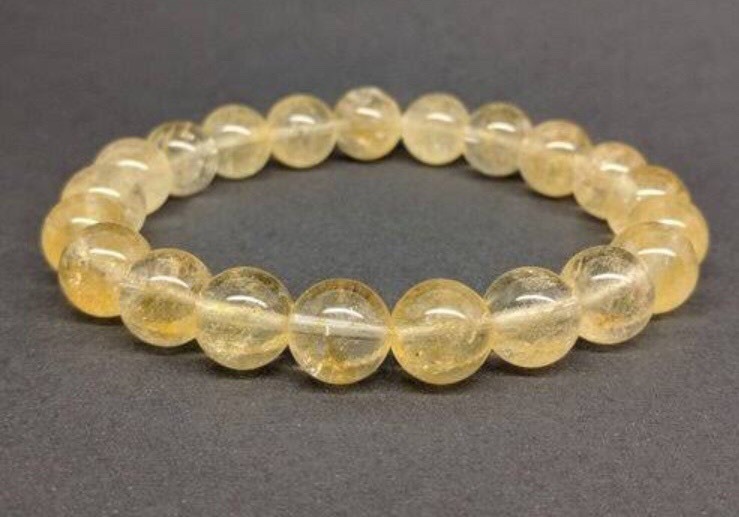 Citrine stone clears the negative aura and promotes the overall well-being on the individual. This is also a substitute for yellow sapphire stone. Citrine is an inexpensive gem requiring a low maintenance. You get citrine stone is different shapes and sizes and it is sturdy and hence can last for so long. Citrine birthstone is recommended for Virgo natives.Citrine is a crystal so beneficial and full of positive features and vibrations that every person even slightly interested in minerals and stones should have in their collection. Not only will you be satisfied with its gentle look and tender color, but it will assist you in reaching your goals, and achieving abundance in your life. It is said that citrine brings happiness and optimistic feelings. Citrine is thought to balance digestion and some other eating disorders, as well as help with allergies and diabetes. It purifies the spleen, liver, and pancreas. It is believed that along with carnelian it might help with kidney and urinary problems, blood circulation and detoxification. It is a powerful stone for strengthening the immune system and generally the whole metabolism. On the emotional level, it heals emotional wounds, promotes good will and nice moods. It prevents nightmares and sleep disturbances. On the spiritual level, citrine will teach us that the best way to insure success is to do things for other people as well. The Universe will recognize your responsibility in dealing with financial matters and resources and, naturally, more and more energy in form of money will flow towards you. Citrine is a powerful cleansing tool. It carries within the power of the Sun, and as such, it is very creative. It will disperse and ground all negative energies and cleanse all your chakras. It purifies your astral and mental body. If you have problems turning your thoughts into words and emotional expression put on a piece of nice citrine jewelry. This stone will reduce your anger and diminish your fear of responsibility.